The Coen Brothers have such an expansive and impressive resume that it shouldn’t be a shock that they love old Hollywood. Hail, Caesar! is their love letter to the times that were, and perhaps their way of directing an old Hollywood film in a manner of speaking. The directing duo have made some truly fantastic films over the years, placing immediate expectations on their newest, but did the new picture live up to the hype? From the start, the film plays up the old Hollywood aspect with the introduction to the actual film within the film, “Hail, Caesar!” This epic, and the other films depicted throughout, are really interesting to see how things used to be done and they look absolutely amazing. Of course the entire film looks amazing but was that ever a doubt with Roger Deakins involved? 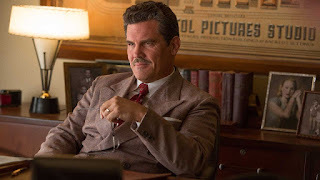 Despite the expansive cast, the film really focuses on Josh Brolin’s character of Eddie Mannix. Brolin is great as to be expected and really moves throughout the entire movie with a sense of confidence, rightfully so as it fits the character rather well. The other performance worth mentioning might have just stolen the entire show and that’s Alden Ehrenreich. His role as the rather dim actor is so charming that you can’t help but love the guy whether he’s struggling with a line or practicing with a lasso while waiting on his date. Everything he does is entertaining in some way and I can’t imagine Ehrenreich not getting more roles after this. Joel and Ethan Coen have always had a way with dialogue and their latest film is no different. There are great scenes throughout and many are exceptional because of the witty dialogue. 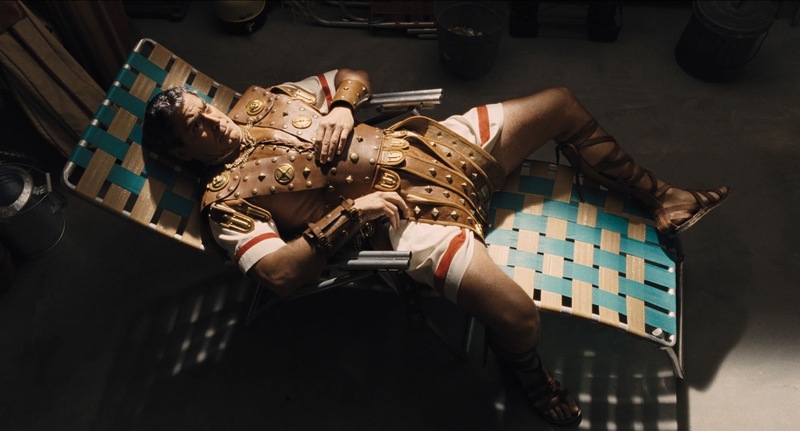 One scene in particular involving the question of the portrayal of Jesus Christ is not only one of the best scenes in the movie but one of the better scenes in the Coen Brothers filmography. There is no doubt that Hail, Caesar! 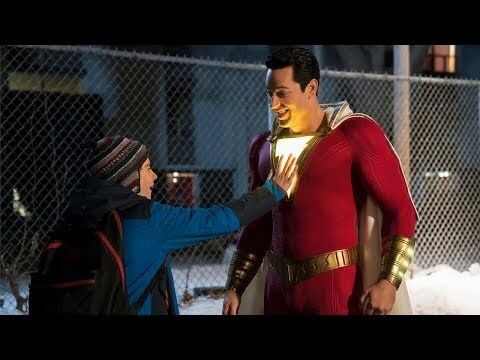 is a good movie, but the missed potential to be great is incredibly disappointing. The acting, writing, and beautiful visuals are all positives, but the story is not up to par with everything else. It’s largely style over substance and while the style is phenomenal, there has to be something that resembles a coherent story. The multitude of tiny plot threads overwhelms the short runtime, leaving everything very condensed and often to varying in tone. The film is scattered and definitely could’ve used more time in telling this multi-layered story. So what did you think of Hail, Caesar? Have you seen it and how does it rank among the other Coen Brothers films? Share, comment below, and as always remember to return to I Am Sam for weekly reviews.